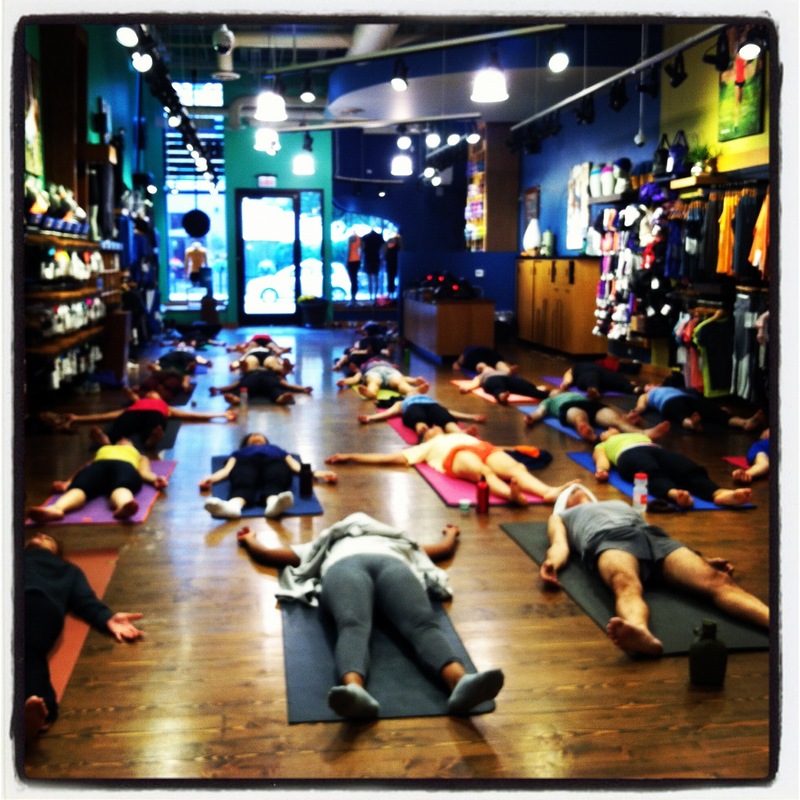 Taught my first ever Sunday morning Lululemon class last weekend. T’was a good ole’ time. David’s Tea (new location in Bucktown) provided pre and post yoga tea. Sunday morning is always a nice time to practice, especially at a community class.